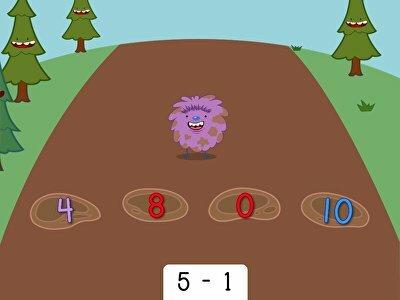 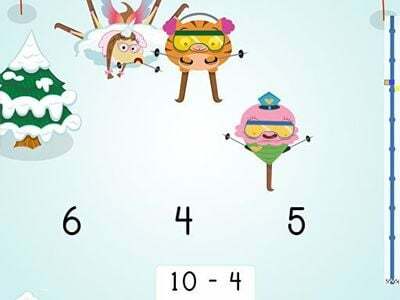 Beginner subtractions skills are a blast to learn in these counting games. 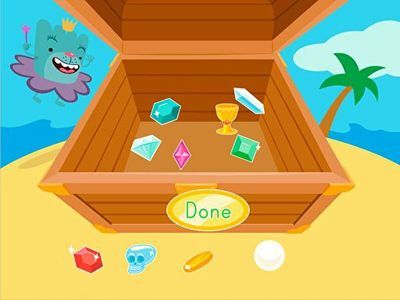 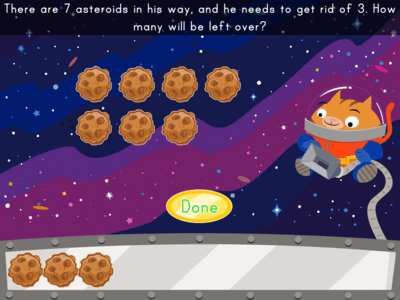 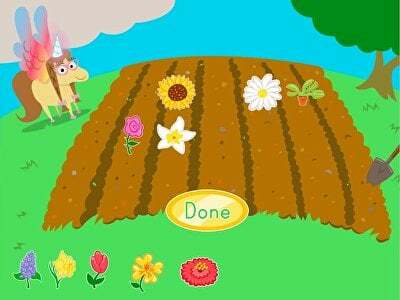 Your year one and year 2 students will love setting off on adventures to clear asteroids in space, pick flowers, and collect jewels from a treasure chest. 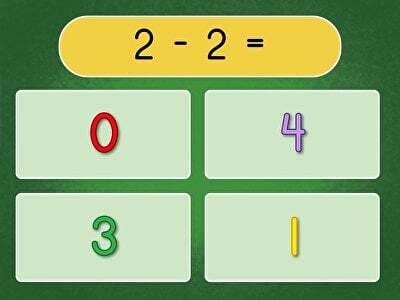 Along the way, your students will practise subtraction, counting, and problem solving, while strengthening their mental maths skills.